When dealing with perishable items, like fresh food and other produce, it is incredibly important that you have effective beverage distribution strategies. Implementing reverse logistics and strong distribution methods will allow you to closely monitor your stock and ensure that inventory is delivered to all the important parties at a suitable time and place. If you’re working in an industry where fruit-flavoured liquids are a sizeable chunk of your inventory, then you’ll want to ascertain that your inventory strategies are flexible and practical. So, let’s check out some of the reasons why instigating effective juice logistics is a worthwhile investment. If you improve your inventory management strategies, you’ll quickly find your overall business costs dropping. This is because you won’t to have pay as much for any relevant warehousing costs or storage facilities. If you are shipping fresh liquids that are subject to expiry, they need to be placed in refrigeration while they are being transported from manufacturer to wholesaler to retailer to the consumer. The last thing you need is your stock sitting in refrigerated warehouses for days – where they are only costing you money, not making you money. Instead, if you plan accordingly and structure your juice logistics well, you’ll find you’re actually saving your business money. More importantly, fresh flavoured liquids will expire at some point – far quicker than other food-based products. As a result, you can’t afford to be letting a shipment of fruit liquids to be left in a warehouse, as they will soon expire. If they expire, they simply can’t be sold. Not only are you missing out on the income from that shipment, you now have to pay for that stock to be removed or disposed of in an ethical way. Another problem that could arise with poor juice logistics is you could encounter supply chain gluts. Imagine your stock expires while it’s in inventory circulation – not only is this a time consuming endeavour, but it’s also going to set back your operations. You don’t want to be consistently remedying supply chain gluts, where stock isn’t moving and you’re only burning money. An effective system of juice logistics can also save you a lot of time when it comes to organizing your beverage distribution channels. Having a centralized system can help ensure that everyone is aware of where all stock is being moved in real time. When issues arise, like a late shipment because of a malfunctioning refrigerated truck, contingency solutions can be devised and amended to your juice logistics framework. If your firm has a streamlined system of juice logistics, it means that your business will encounter fewer complications. A flexible system ensures that your produce is delivered on time and without too many hassles. 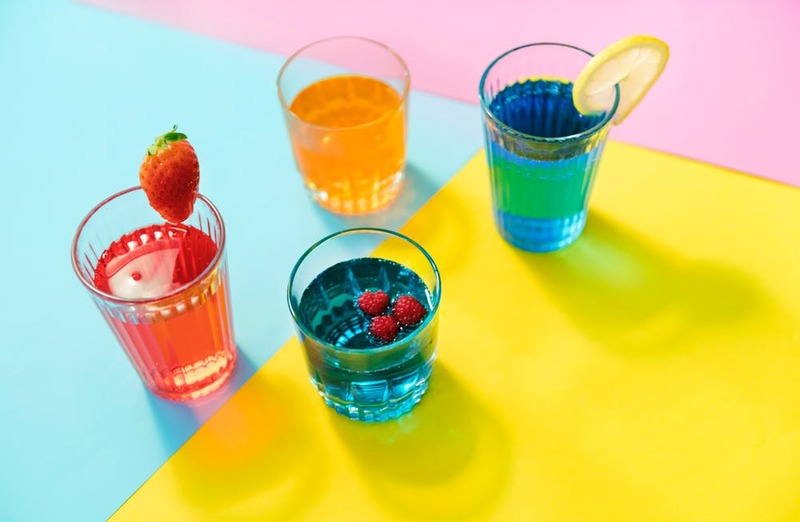 Having a small back-order or oversupply of fruit beverages means you can meet temporary inflations in demand or problems where the stock is damaged or invalid by the time it reaches the retailer. If you’re a retailer of fruit beverages, the last thing you want is dodgy inventory. If you want to ensure that your customers keep coming back to your store, they need to feel like they are receiving the best quality produce. Out of date beverages are not going to help you build a strong case as one of the most reputable retailers in the area. However, you can minimize any problems by implementing efficient juice logistics strategies, which will also go a long way in helping improve your business’ reputation and perception in the public sphere.